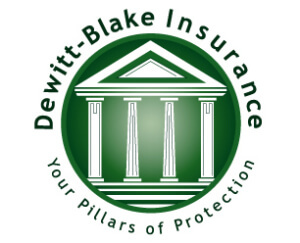 Why Choose Dewitt Blake Insurance Agency? We live and work where you do so we understand the unique insurance challenges that exist in Vermont. We’re an independent insurance agency, we represents multiple companies saving you time and money. We shop the top-rated insurance companies in Vermont at the same time so you can compare coverage and pricing options. We live and work in your communities in Vermont. Because we live where you do, we understand the unique risks and needs of you face with your personal and commercial insurance needs. We’ll help you find the right coverage for your situation. 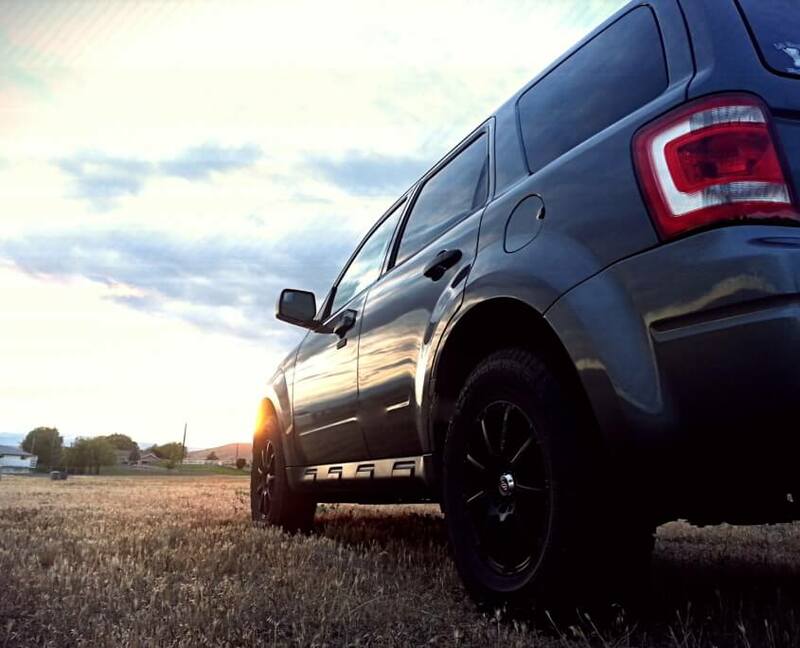 We can insure just about any vehicle, property or business. There are an overwhelming number of choices for car insurance out there. Let the professionals at Dewitt Blake Insurance Agency gather quotes from several insurance carriers, presenting you with the best options for your budget and needs! Our agents are here to help guide you through rate comparisons, discounts, flexible payment options and they may have some money-saving tips as well. Get your quote today! No two homes are the same and neither are two insurance policies. 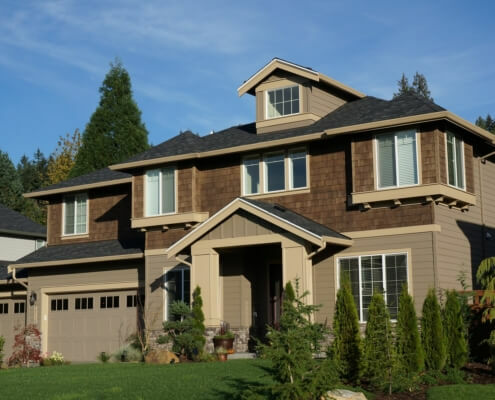 We offer insurance for all types of homes, so we will discuss with you what the option is that fits your needs. As with any insurance policy, certain items that may not be covered such as jewelry, furs and artwork. Ask your Dewitt Blake Insurance Agency agent about a special endorsement to a homeowner’s policy. Running a small business involves a significant investment in time and money. Business owners insurance, also called a BOP, protects your investment by minimizing financial risks associated with unexpected events such as the death of a partner, an injured employee, a lawsuit, or a natural disaster. Unless you are an employer, business insurance is generally not required by law, however, it is common practice to purchase enough insurance to cover your assets. 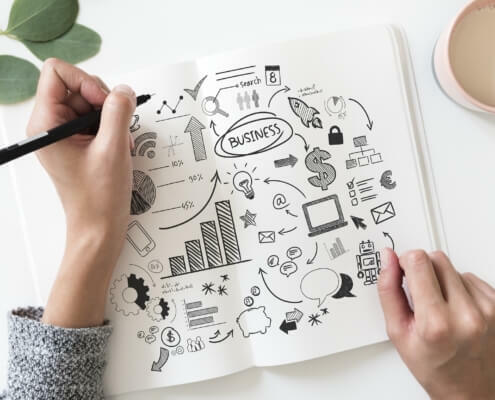 If your business is an LLC or a corporation, your personal assets are protected from business liabilities; however, neither business structure is a substitute for liability insurance, which covers your business from losses. Talk to a licensed agent in our office about your business insurance in Vermont. We’ve been in business over 100 years and can help you choose the right coverage for your situation.